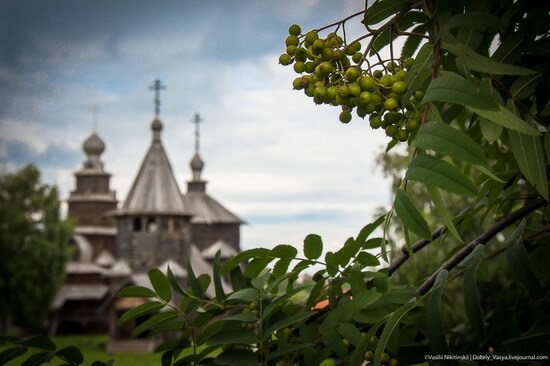 Suzdal is a small town with a population of about 10 thousand people located in the Vladimir region. 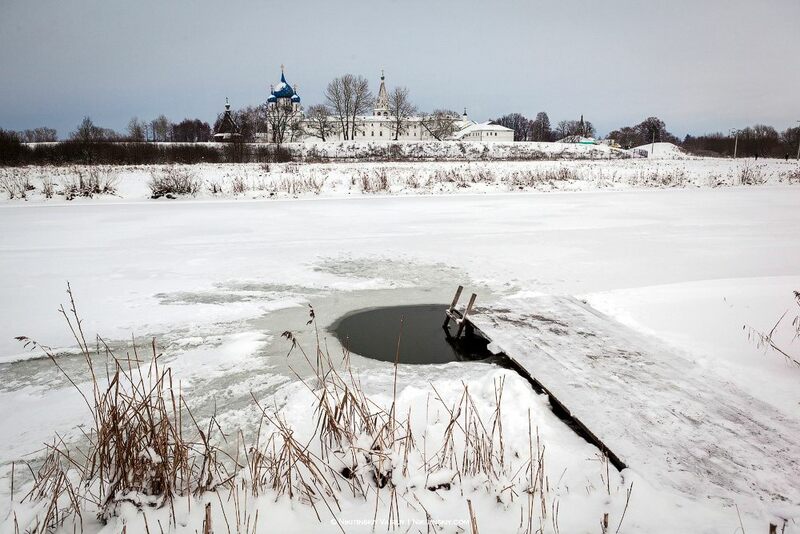 This is one of the oldest towns in Russia, first mentioned in 999. 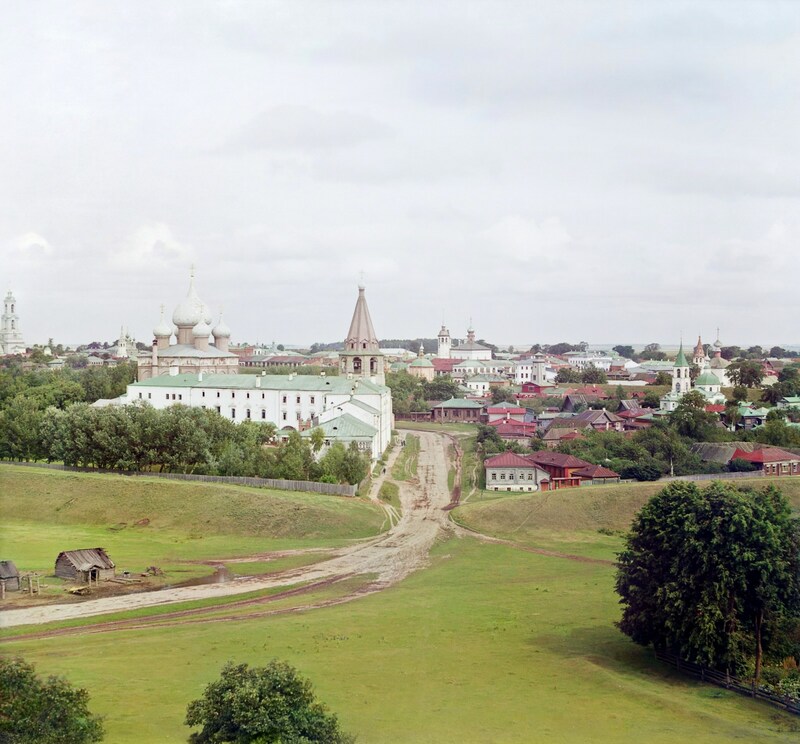 Let’s see how the town looked like 105 years ago, in 1912, when Sergey Prokudin-Gorsky, a Russian chemist and photographer known for his pioneering work in color photography, visited it. Photos by: Open research project “The Legacy of S.M. 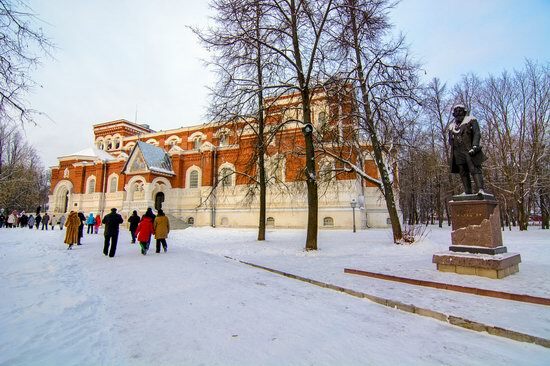 Prokudin-Gorsky”. 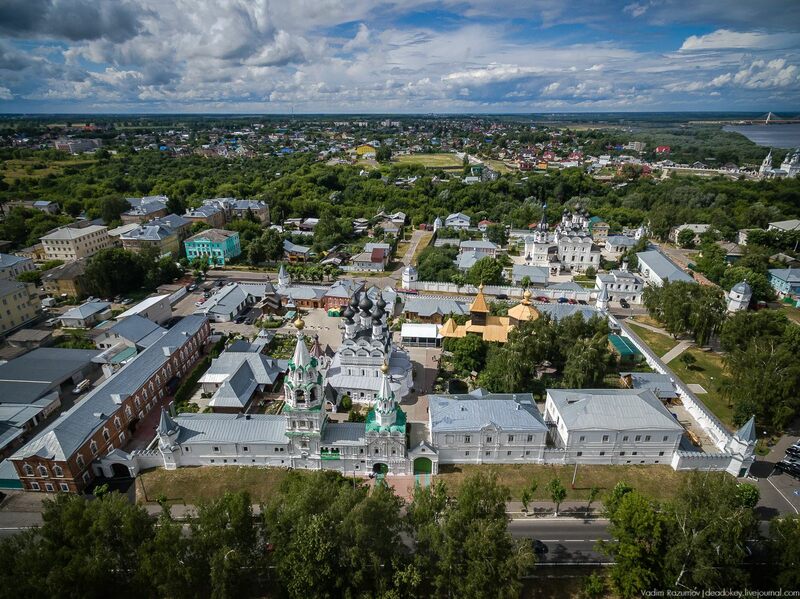 Murom is a historical Russian city first mentioned in 862. 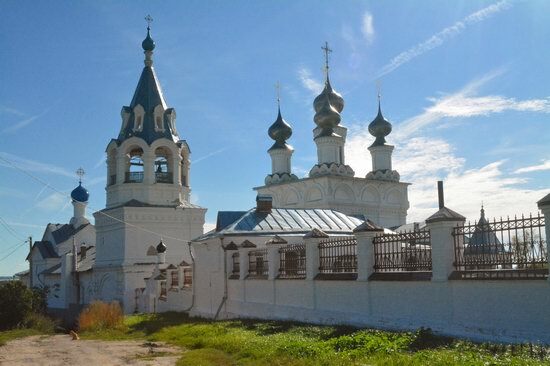 It is located on the left bank of the Oka River in the Vladimir region, 137 km from Vladimir. This small city with a population of about 110 thousand people has a surprisingly large number of old places of worship. Photos by: Kirill Moiseev. Resurrection Monastery founded in the 13th century. 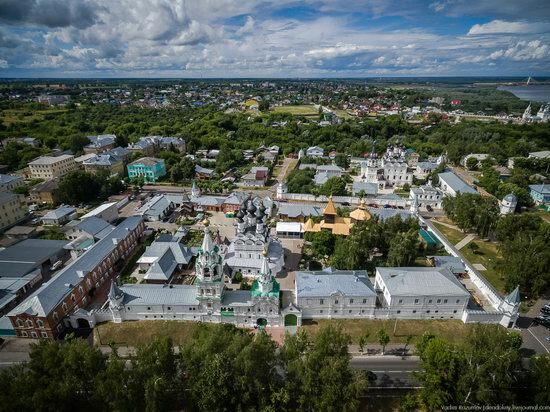 St. George’s Cathedral, a white-stone church located in the central part of the ancient Russian town of Yuryev-Polsky in the Vladimir region, is an outstanding monument of ancient Russian architecture. 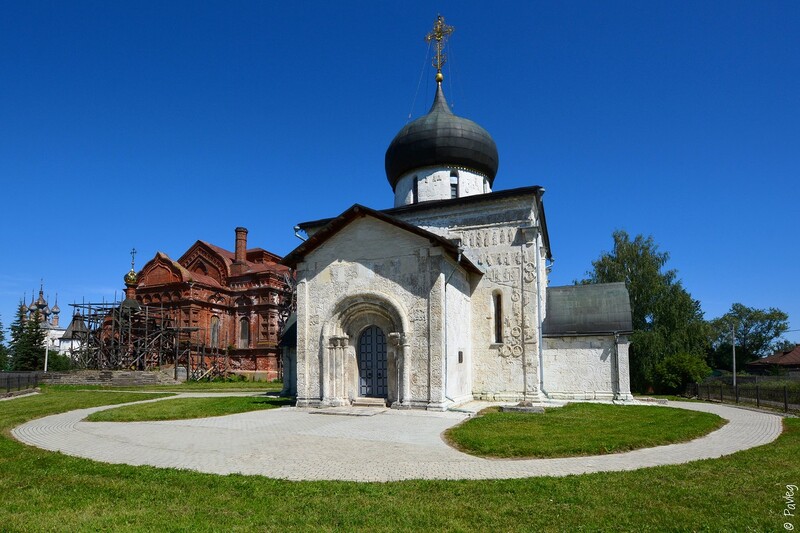 The cathedral was built by Prince Svyatoslav Vsevolodovich in 1230-1234. In 1326-1327, on the model of St. George’s Cathedral, the first stone church was built in Moscow – the Cathedral of the Assumption. Photos by: Pavel Labutin. 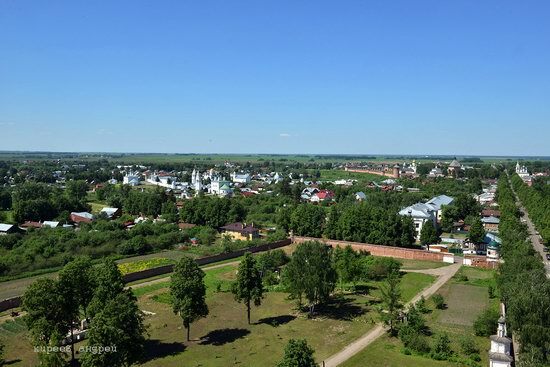 Suzdal is a small town located in Vladimir oblast. It is standing on the Kamenka River, 26 km north of Vladimir. Yuriev-Polskiy is one of the oldest towns in Vladimir oblast. 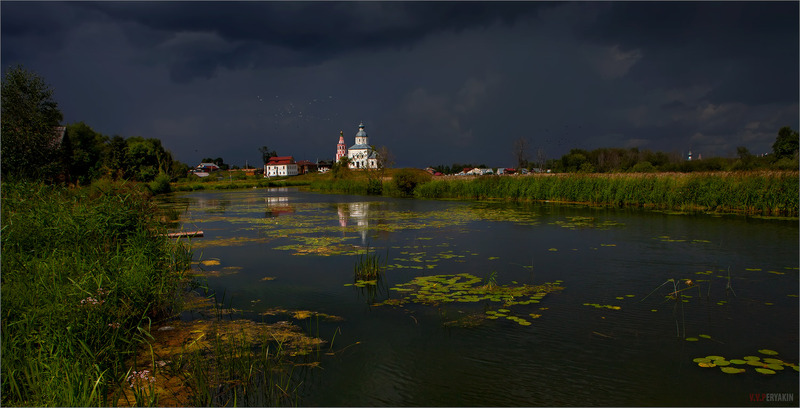 This small town with the population of about 19,000 is the part of the Golden Ring of Russia tourist route. Yuriev-Polskiy is located 68 km northwest of Vladimir and 180 km north-east of Moscow. 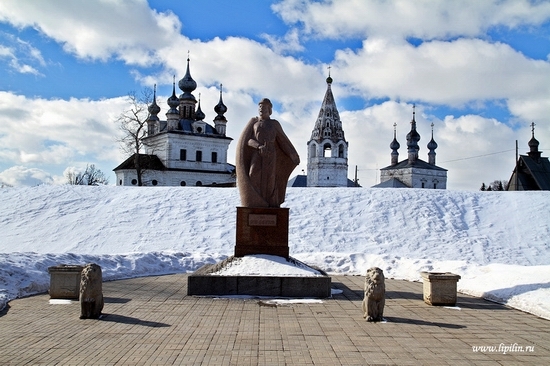 The town was founded in 1152 by Yuri Dolgoruky. He also ordered to build almost circular stone fort surrounded by an earthen rampart up to 7 meters height. In 1234 in the center of the fortress St. George’s Cathedral was built. It is one of the main attractions of present Yuriev-Polskiy.